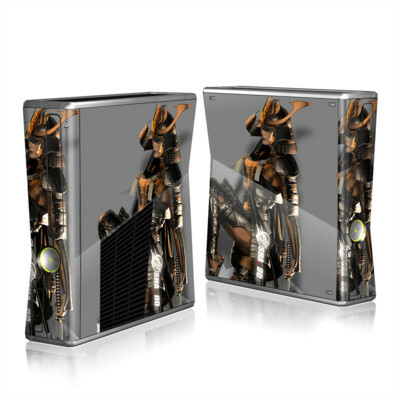 Remember, we offer over 1000 pieces of art as skins for your Xbox 360 S System. 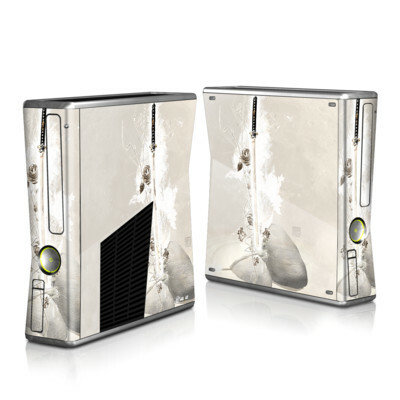 This skin was very easy to apply and the pattern wrapped around my xbox perfectly, the seems in the pattern are not noticable, very well designed. Make look like new again!